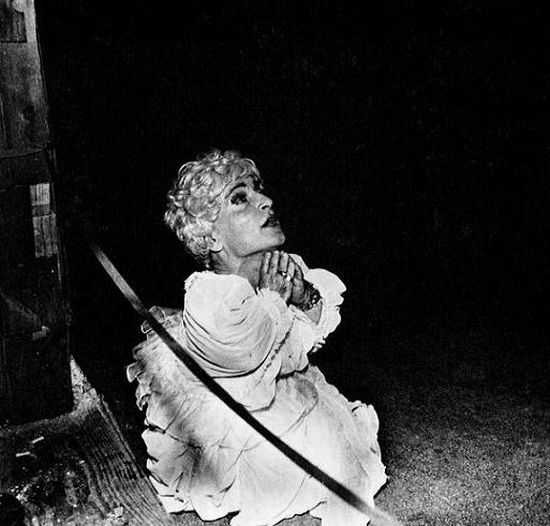 There has been a stringe of good albums released as of late (Black Angels, The Walkmen, Black Mountain) but I don't think any are as great (and I do mean great) as Deerhunter's latest. 'Halcyon Digest' is absolutely dominating my CD player. The closing track on the album 'He Would Have Laughed' (For Jimmy Lee Lindsey Jr. AKA Jay Reatard) is easily one of my favorite songs of 2010. I would like to comment on guitarist Lockett Pundt. Not only do I love his ambient playing, but the guy can write as well. He wrote 2 songs on the album 'Desire Lanes' & Fountain Stairs' that are not to be overlooked. Lastly, how great is it that the Drive-By Trucker's producer David Barbe has his engineering hands involved with Deerhunter. Two bands with complete opposites in sounds. That's a well versatile producer/engineer.